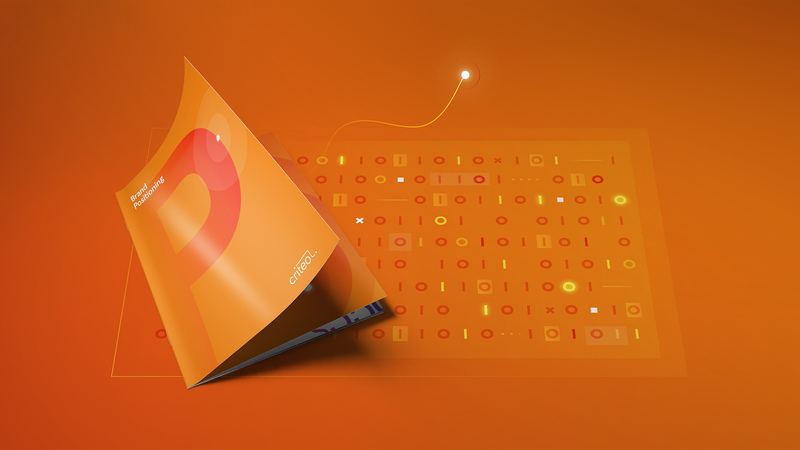 Creating a new brand identity for Criteo’s next phase of growth. How do you evolve a brand system to align with a new corporate strategy? Streamlined Design: Criteo’s new visual approach is one of vibrant color, light and gradients—reflecting the approachable brand personality. Strong Storytelling: Technology stories are illustrative and easy to understand, told in human language and completely structured for user benefit. Visual elements work together systematically to reiterate the story. Brand Identity: The new brand identity positions Criteo as a lively, energetic partner creating a vibrant new world for the benefit of all it services. 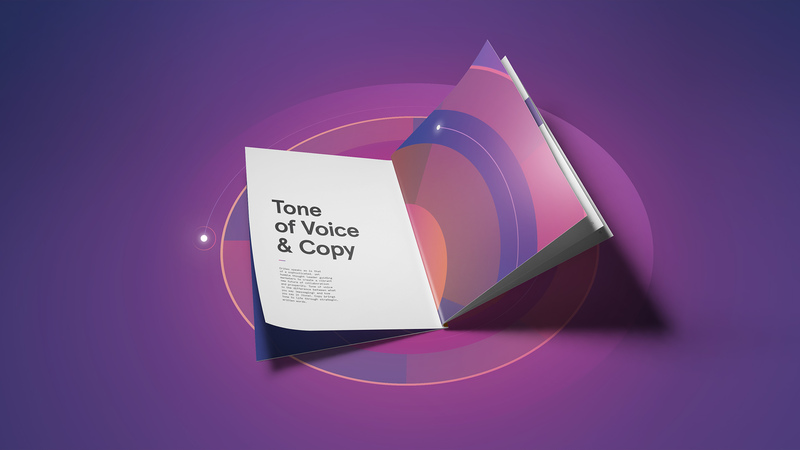 Tone of Voice: Human language not industry jargon. Criteo’s core messaging is completely structured to serve the user (marketers, publishers). Criteo is an adtech leader that was looking to evolve its business to compete with larger tech players. To better reflect this new vision, Criteo partnered with Firstborn to reimagine its brand aesthetic and positioning. 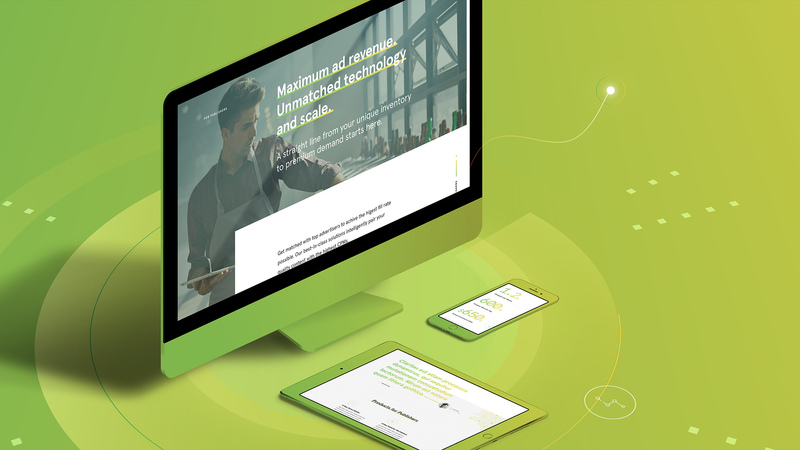 After a comprehensive audit of the current adtech and technology landscapes, we created a differentiated brand positioning and visual system that stands out from the competition, while clearly defining the benefits and values Criteo provides. The old Criteo brand identity was generic, un-ownable and inconsistent both from a positioning and visual identity perspective. We positioned Criteo as a lively, energetic partner creating a vibrant new world for the benefit of all it services. Instead of expected visual components like line art iconography and blue-based palettes that looked almost identical to every other competitor, Criteo’s new visual approach is one of vibrant color, light and gradients—reflecting the approachable brand personality and enthusiasm of its worksforce. Information is easily-digestible, with purposeful infographics, layouts and fonts throughout. Criteo has the highest performing technology in the industry, but up until now, this has not been effectively represented. 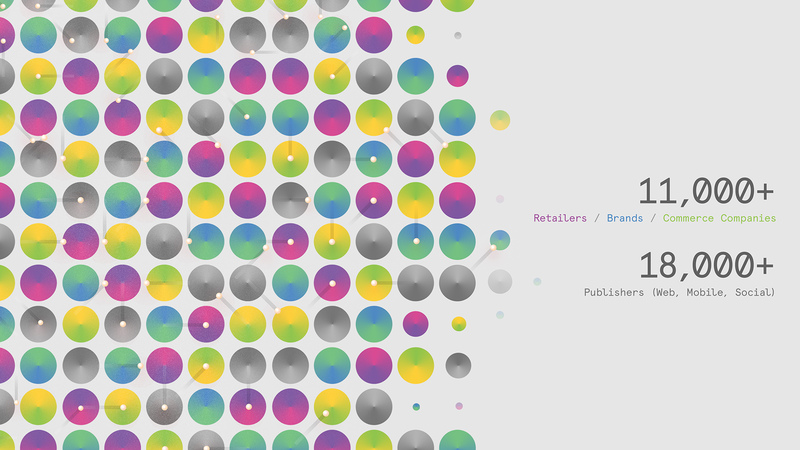 The old brand positioning was anchored in process, rather than leading with the value that Criteo provides to the user. As a result, we injected human language not industry jargon, so Criteo’s product copy now delivers meaning that’s relevant, and benefit-driven. The new brand embodies both Criteo’s evolution as a company and the essence of the core users it serves, positioning them as a technology partner that helps marketers maximize sales. The new branding elevates Criteo’s offerings, distinguishes the company from its competitors and further accelerates recognition for the growth of Criteo’s enhanced technological offerings.